YG said Thursday through its official blog that the boys would begin promotional activities between May and July as a 13-member band "TREASURE 13" before being split into two units. "I plan to increase the capacity and weight of individuals through group and separate activities," YG head Yang Hyun-suk said. Yang said MAGNUM, which means a big wine bottle, reflects his wish that global fans would be lost in the music of the 13 boys who were selected last year through "Treasure Box", the company's music audition survival TV show. YG has created two boy groups, WINNER and iKON, through a similar survival show. 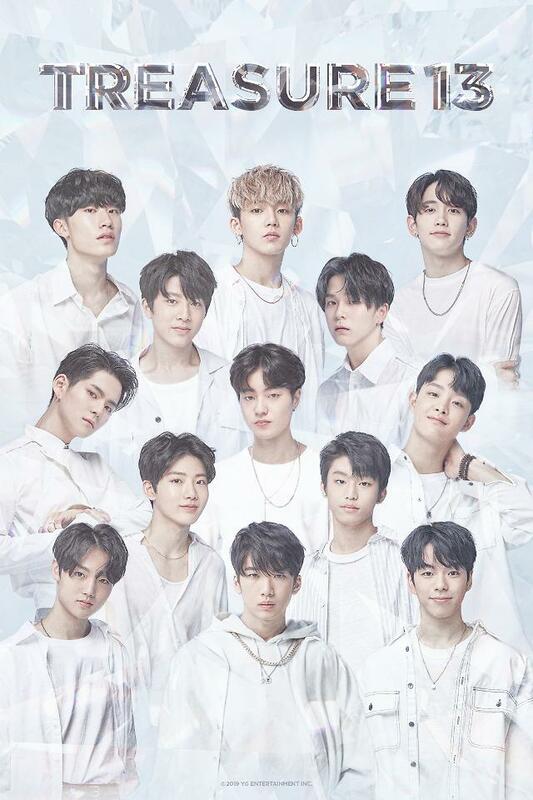 Unlike other YG groups which have actively composed and written songs, TREASURE 13 will work in a different environment, Yang said, adding that through the active involvement of exclusive producers from the beginning, the new group would try to achieve rapid growth with the quick and steady release of new songs.